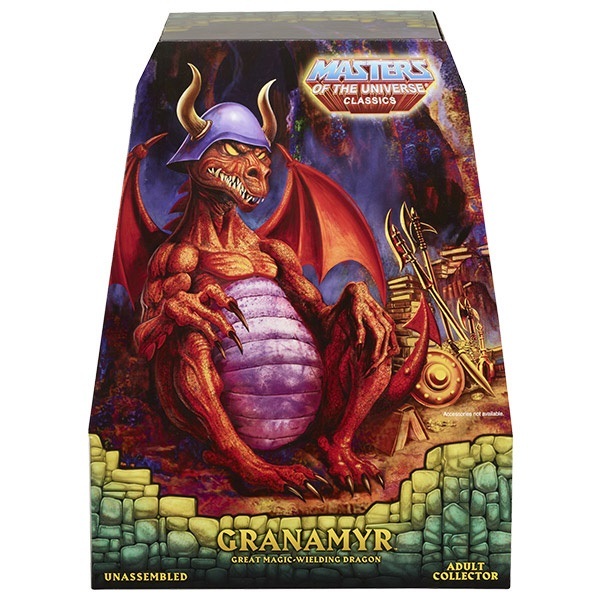 Granamyr is one of the oldest and wisest of the Eternian Dragons of Darksmoke, an ancient kingdom in Eternia’s Dark Hemisphere. 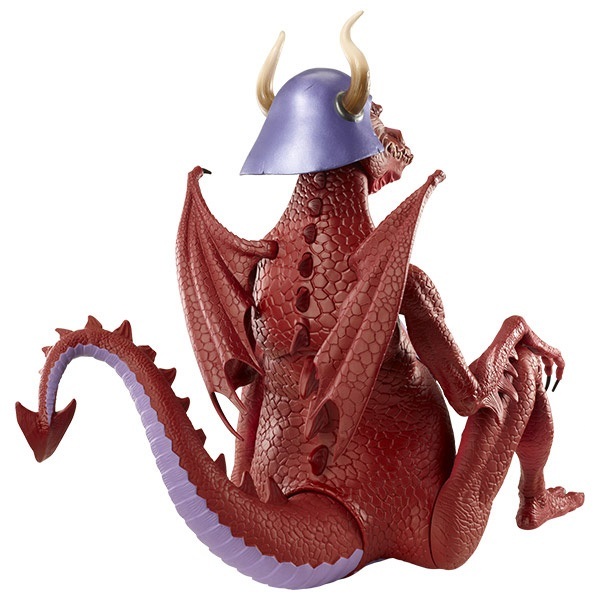 He greatly distrusts most men after the Great Wars between dragons and humans in ancient times. 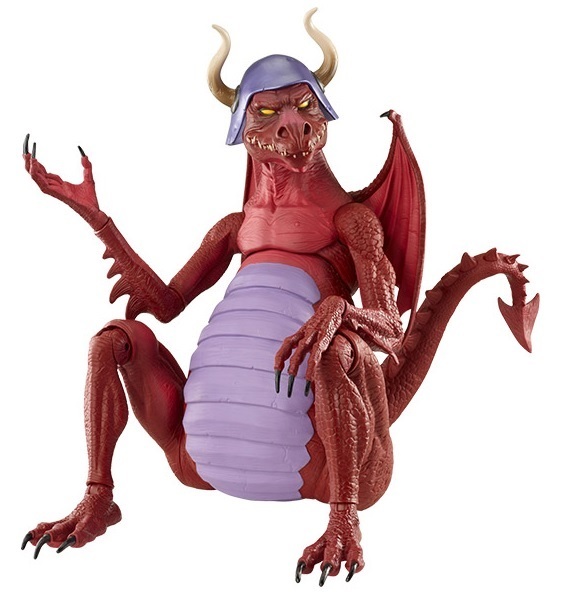 As one of the most powerful magic users on Eternia he possesses such extraordinary might that even Skeletor dares not challenge him. 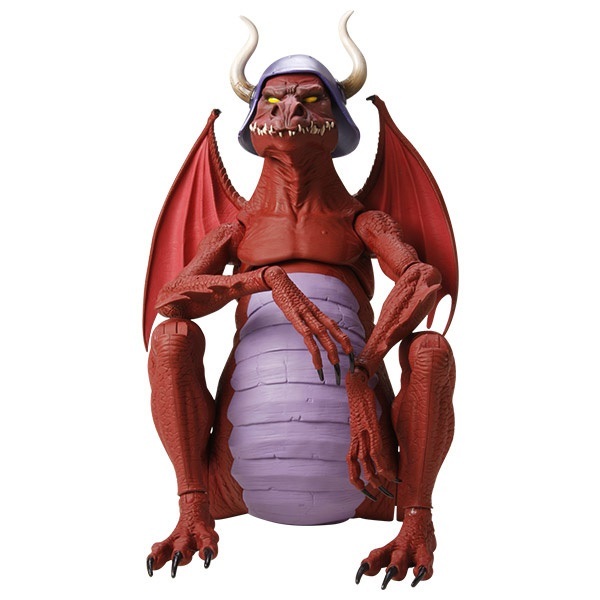 When Man-At-Arms was turned to glass by an evil spell, Granamyr provided He-Man with healing magic, but only after Eternia’s bravest warrior proved he had not only great strength but great mercy and wisdom as well. 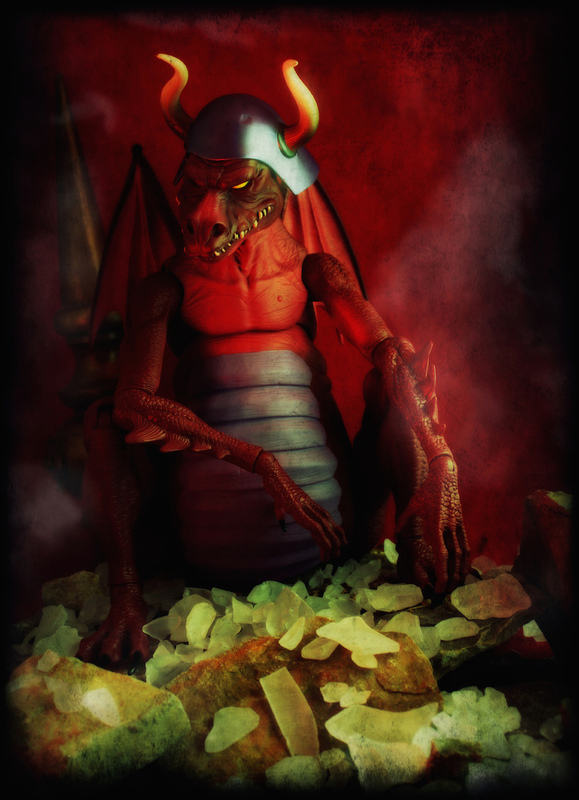 The ancient dragon Granamyr guards Eternia’s magical secrets and rules all of Darksmoke.